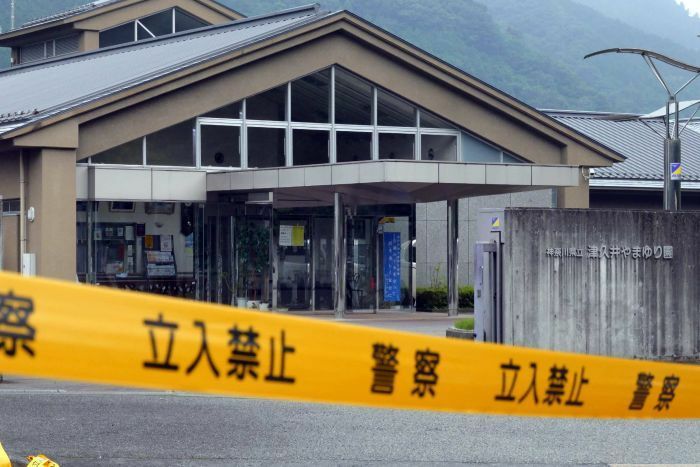 Japan: On Tuesday, 19 people were killed and more than 20 people injured in a knife attack at a facility for the handicapped in a city of Sagamihara. It is mass killing of handicapped peopled in Japan. The Japan Police said that we responded to a call at about 2:30 a.m. from an employee of the office. An employee said that something horrible was happening at the facility in the city of Sagamihara, 50 kilometers west of Tokyo, Japan. The Fire Department of the Sagamihara City says that 19 people were confirmed dead in this heinous attack. The fire officer said doctors confirmed the deaths at the scene. A lady who live near the handicapped facility said that I was told by a policeman to stay inside my house, because it could be dangerous. She also added that ambulances began arriving and blood-covered people were taken away. 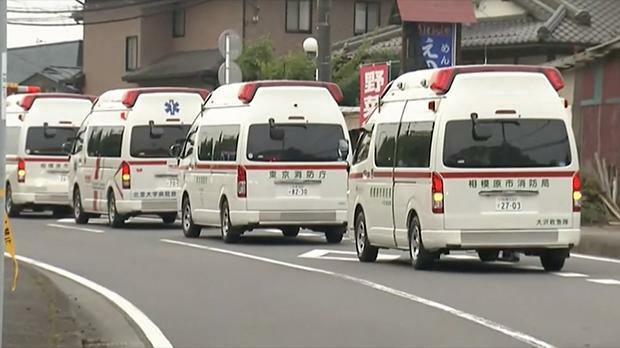 NHK reported that the suspect is a former employee at the Tsukui Yamayuri-en facility. The suspect is 26 years old. A number of ambulances parked outside the facility is shown by the TV media, with medical and other rescue workers running in and out. This type of mass killings in Japan are relatively rare. Japan has extremely strict gun-control laws. In 2008 in Japan, 7 people were killed by a man who slammed a truck into a crowd of people in central Tokyo’s Akihabara electronics district. He stabbed passers-by also . In 2010 an unemployed man stabbed and beat up the passengers on two public buses. 14 people were injured in this attack. This attack was occurred outside a Japanese train station in Ibaraki Prefecture about 40 kilometers northeast of Tokyo, Japan.